Bellevue's downtown core has seen significant development in recent years and given rise to a large number of Bellevue condos for sale. Bellevue is Washington's second largest market, second only to Seattle. Clients looking at Bellevue homes for sale value safe neighborhoods, good schools, an urban feel and a reasonable commute time to Seattle. 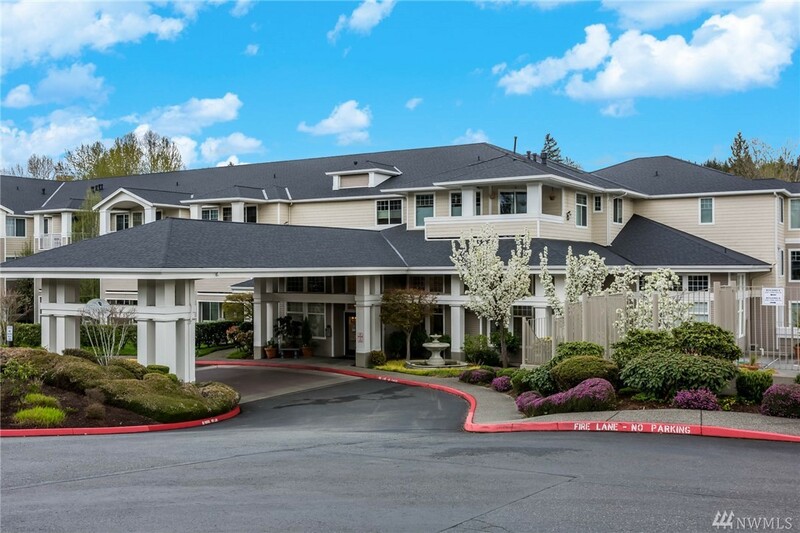 Bellevue homes have become some of the most expensive in the Puget Sound area and the number of condos for sale in Bellevue has seen a significant increase in recent years. For example, Bellevue Towers Condo, was completed in 2008-2009, a tough time to be selling high-end condos but is now seeing significant volume of condo sales. Above: Averages of the middle fifty percent of the 224 single family homes for sale in Bellevue, WA. Above: Averages of the middle fifty percent of the 452 single family Bellevue homes closed in the last 6 months. 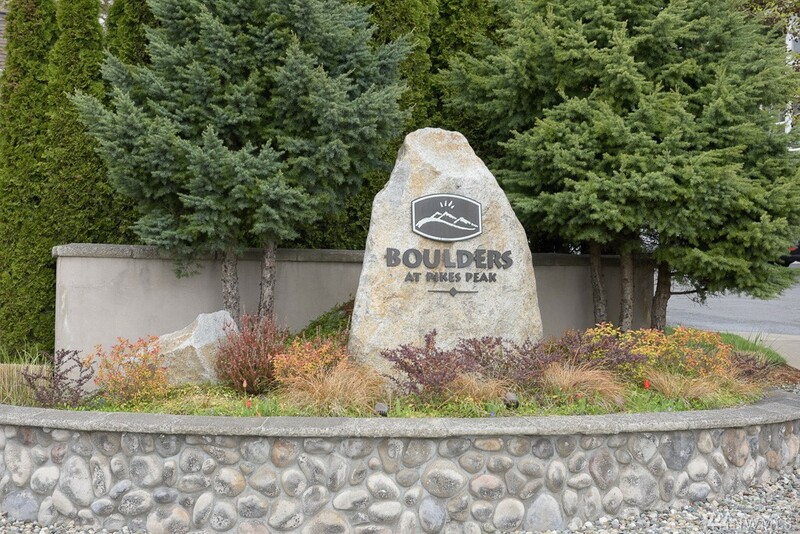 There are 224 houses, 92 condos and 26 parcels for sale in Bellevue today. $1,740,769 is the average asking price for a single family home for sale. 3,702 SQFT is the average size of a single family home for sale. $470/SQFT is the average asking price per square foot for a single family home for sale. Average asking price, house size and price per square foot is computed by averaging the middle fifty percent of the 224 single family homes for sale in Bellevue, WA. 45 new construction homes and condos are for sale today. 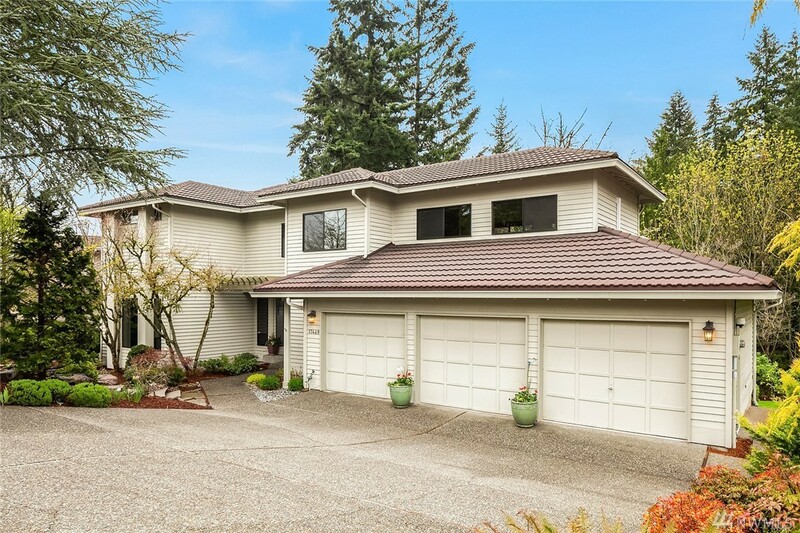 New construction makes up 14% of the Bellevue residential real estate market. Indicates a seller's market. Calculation: 316 houses & condos for sale divided by 123.8 sales per month which is the trailing six month average. $1,072,348 was the average sale price of single family houses closed in the last 6 months. 2,621 SQFT was the average size of single family houses closed in the last 6 months. $409/SQFT was the average price per square foot for single family homes closed in the last 6 months. Closed house price and size is computed by averaging the middle fifty percent of the 452 single family Bellevue homes closed in the last six months. 154 residential closings have occurred in the last thirty days.